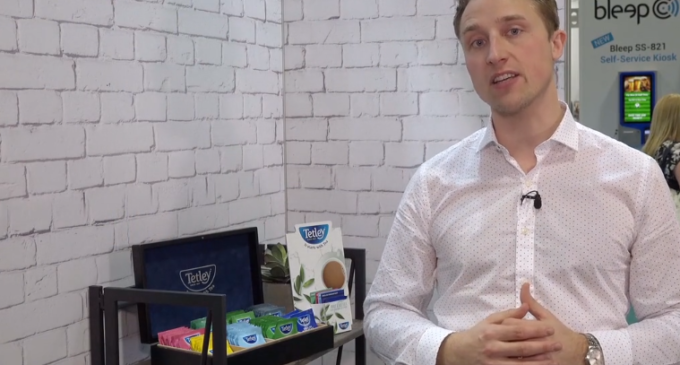 As National Tea Day approaches later this month, Tetley Foodservice has released a specially prepared video taken at ScotHot 2019 in March. Featuring Tetley’s senior brand manager, Marshall Kingston (pictured above), the film explains the commitment to Scotland of the country’s leading tea brand, and outlines the many and varied products available to Scottish hospitality businesses. Aiming to persuade more Brits to drink more – and better – tea, National Tea Day 2019 takes place on 21st April. Visit www.nationalteaday.co.uk for more information on how to get involved. Click on the link below to find out how Tetley can help grow your F&B offering. Scothot 2019 Tetley from Media Images Videography on Vimeo.